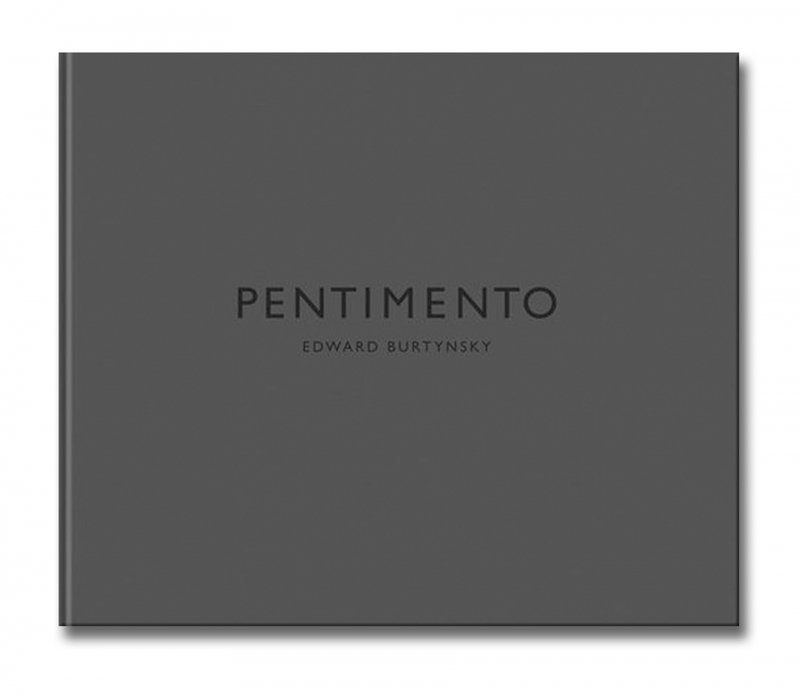 Pentimento: By Edward Burtynsky was published in 2010 as a companion to the exhibition of the same title. One hundred copies have been issued in a hand crafted binding and are accompanied by an archival chromogenic print, signed by the artist. Shipbreaking #10 field proof, Chittagong, Bangladesh, 2010, chromogenic print from type 55 polaroid. An edition of 26, lettered A - Z, are retained by the artist.